One cold winter’s day, Teddy is catapulted off on a snowy adventure! But as the snow gets thicker and thicker, how will he get back home? 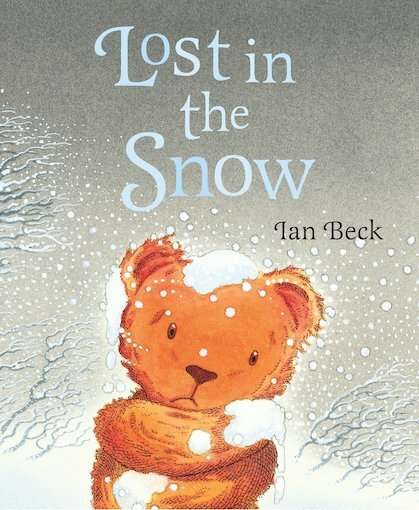 Full of wild white scenes, here’s another magical story starring Lily and Teddy – the bear who doesn’t much like adventures, but is always having them! lost in the snow is awsome if anyone wants to know anything about it ask me. i love lost in the snow if you have not read this book order it soon.